Another on-call week at work made for very little crafting time but I still managed a few minutes in the studio to finish this Layla handbag reload for my sister who lives in Switzerland. When she saw the first Layla bag I made she fell in love with the design just like I did. 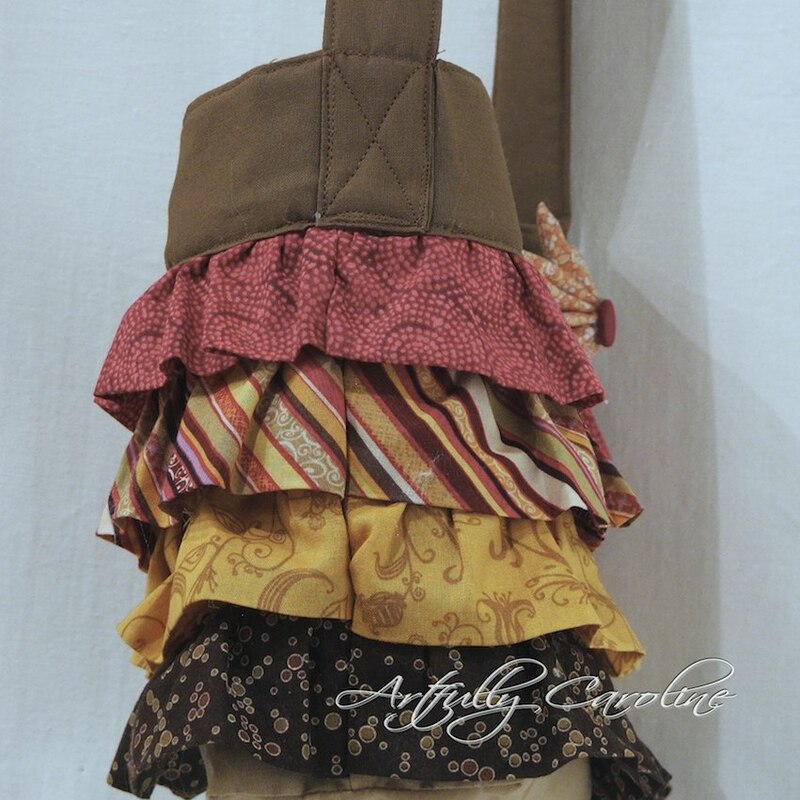 She wanted earthy tones, reds, brown and ochre and a long strap. This time I added bigger inside pockets, one with a divider and one with a gusset. And for a finishing touch I made a fabric flower in coordinating tone mounted on a brooch so she can either leave it on the bag or use it as a pin. 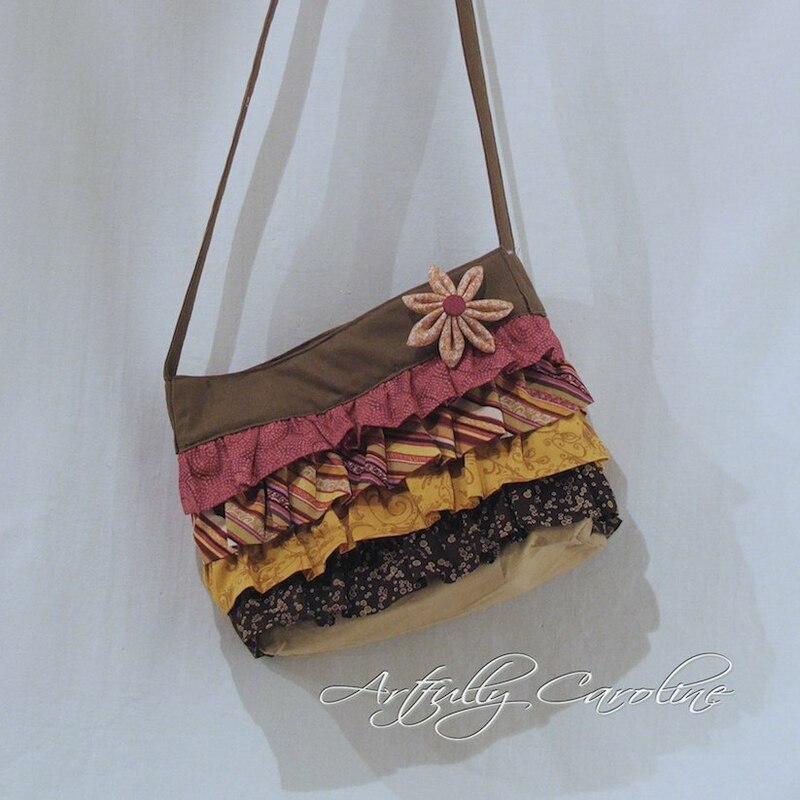 And now this sweet ruffled handbag is going to its new home. A pretty accessory for my beautiful little sister. I love ruffles!! I know a bunch of little girls who would especially love this! So pretty and feminine. Love ruffles! Oh, this little purse is just darling! I love the ruffles too! Anyone would be so proud to have this hanging off their shoulder. This is gorgeous! Your sister is so lucky. I love the colors and the ruffles...everything. Thanks so much for linking up! 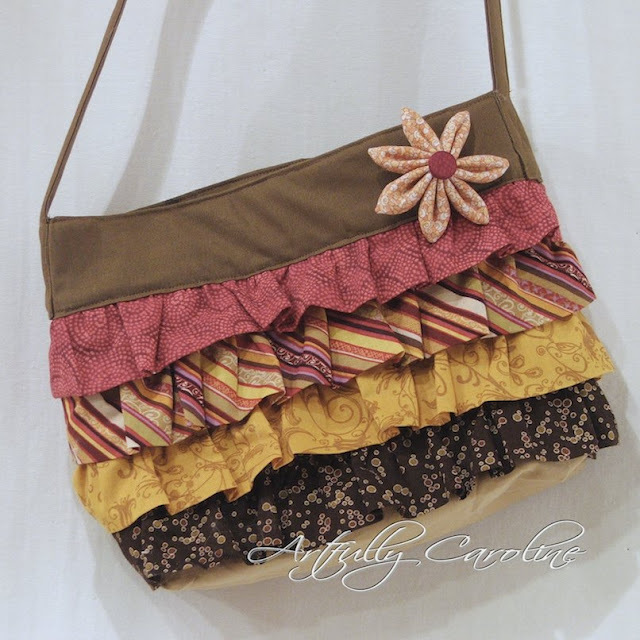 This is such a lovely ruffled bag! 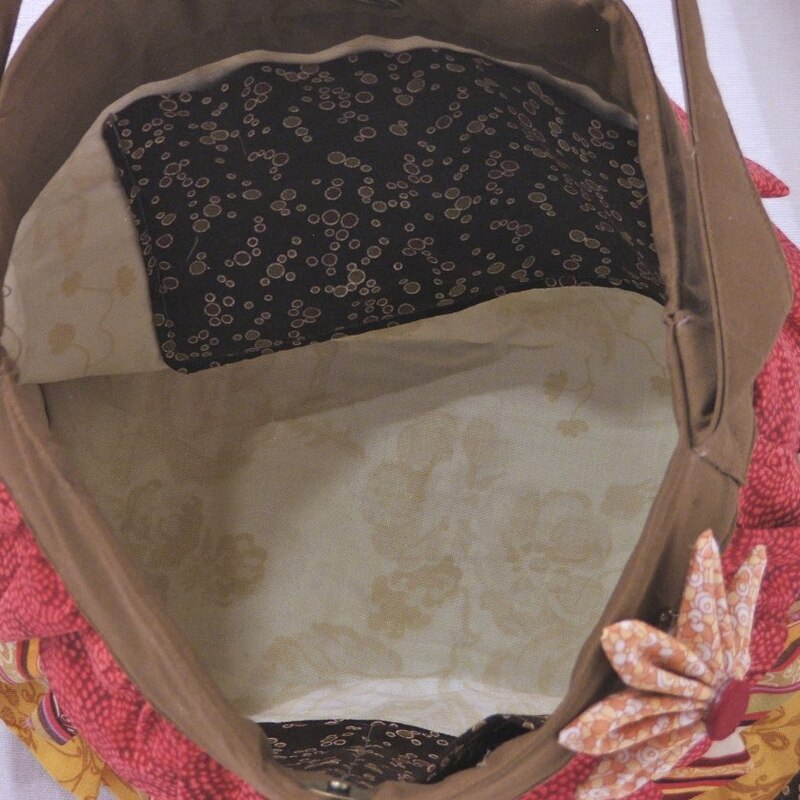 The different fabrics look great together! 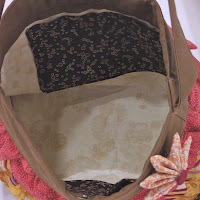 I would LOVE if you would add this project to our What I Made Wednesday Linky Party...today is the last day! Also, enter for a chance to win a homemade hair bow!!! I am so jealous that your sister gets it!! So cute and the fabric coordinates fabulously together. LOve, LOVE!! Really cute bag. Love all the ruffles. What a pretty little purse! You did a great job on it -- love the flower too! I love this bag!!! Great job!!! ahh this is SOOOOOO CUTE!!! i want one:) I LOVE it so much, colors are awesome!! Beautiful purse! I'm jealous of your skills. I came by to follow, but I'm already a follower on FB and Google. Have a good day! So cute!! I love all of the ruffles! Fun ruffles - did you use the special foot for them? This is a great handbag. I love the ruffles so much. Super awesome bag! I'd love if you linked up to Sew Woodsy. I see you are very popular with this posting...I was very impressed by it too. sweetness! I was scrolling down to add my link to "Whatever Wednesdays" and your cute ruffle purse is what caught my eye! So adorable, I love it! So cute. I love the ruffles! LOVE those ruffles!! 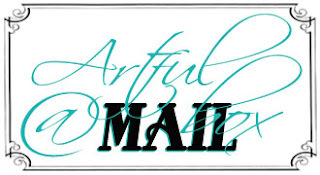 Thanks for linking @'Sew Cute Tuesday'! From the little thumbnails below your post you've made this same bag before in other great colors. Like 'em all! Very cute as always. Love this purse. Visiting from Fireflies and Jelly Beans link-up. LOVE the ruffles! 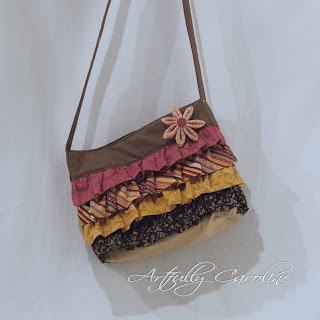 I was inspired to make a purse like this after I noticed a lot of girls in church wearing shirts with ruffles like this. I haven't done it yet but may still check out that pattern. Really cute! I love ruffles! But I especially love the fabric flower you have added! I am sure this Layla bag will be well loved. thanks for sharing! Very cute purse! Thanks for linking to my Share the Love link party! That is really cute! Also, the button didn't work. It just took me to the image. I am jealous of your skills....Did you use the special foot for them?